I keep telling them I’d prefer chocolate! ITV had two of my favourite films on back to back tonight. 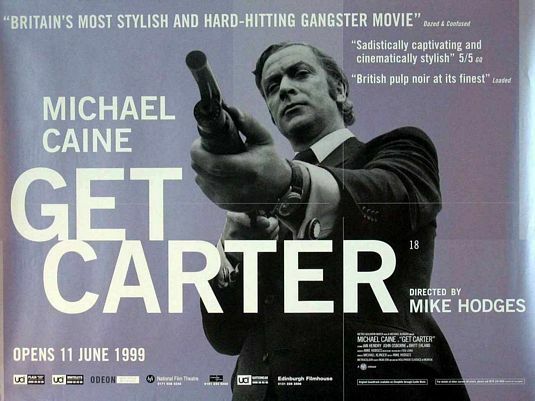 First up was get Carter which is set in and around Newcastle and was filmed back in 1971. 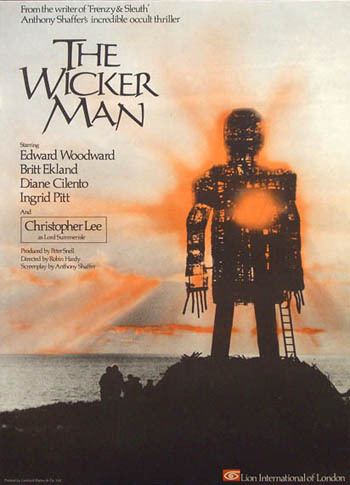 The film shows the bleak state of the North East in the early 70’s as the city was in the process of being transformed (not always for the best) and corruption was rife. Ironically a lot of the new buildings have since been demolished. I decided not to watch it as I do have both versions on DVD. Sarah pointed out that she finds all of the films I like to be unfathomable and weird – I took this to be a compliment! !